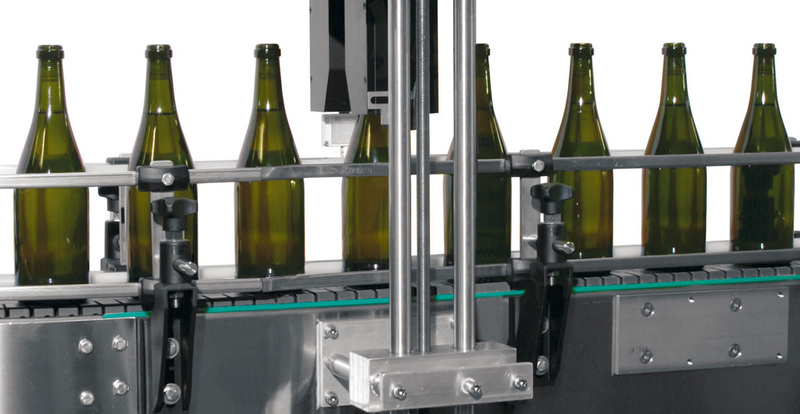 Champagel manufactures neck freezing, robotic bottle handling and bottle rinsing machines. Oeno Concept manufactures aging/riddling cages and gyropalettes. Oller manufactures natural sparkling wine corks Omar manufactures bottle washing, warming, and drying machines. Perrier manufactures disgorging, dosing, and agitating machines. Robino & Galandrino manufactures wirehooding, pleating and crimping machines.